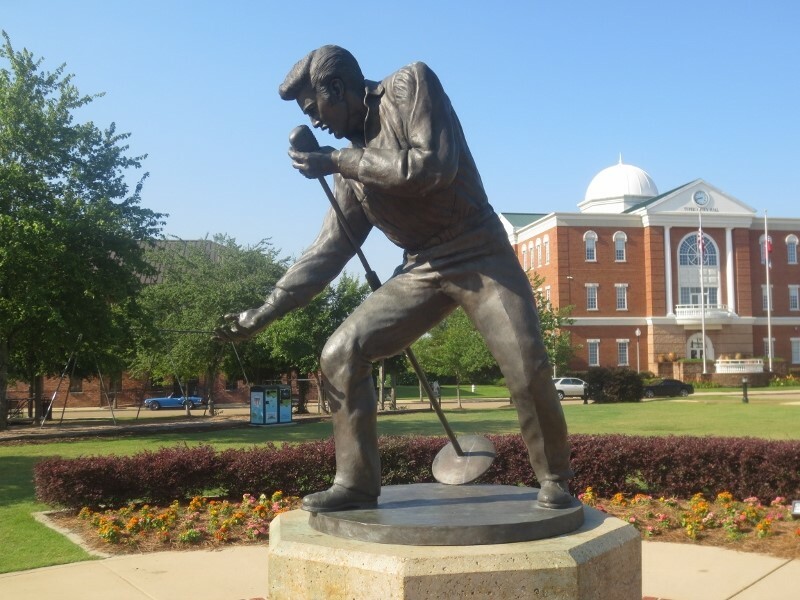 TUPELO, Miss. — Inside a museum next to the modest two-room house where Elvis Presley was born in 1935, visitors will find all the things you’d expect to see in a shrine celebrating the early years of a boy who would grow up to become the King of Rock ‘N’ Roll. 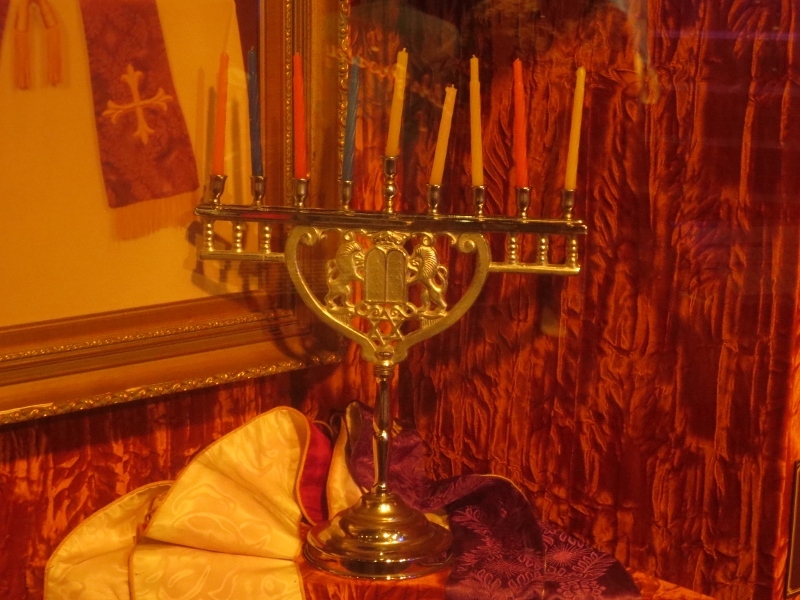 But amidst all the artifacts inside the Elvis Presley Museum, there’s something else that one wouldn’t expect to find – a gold-colored chrome menorah with nine Hanukkah candles. Could it be that perhaps the greatest American cultural icon of the 20th century was a member of the tribe? Turns out, Elvis’ maternal great-great grandmother, Nancy Burdine, was believed to be Jewish. 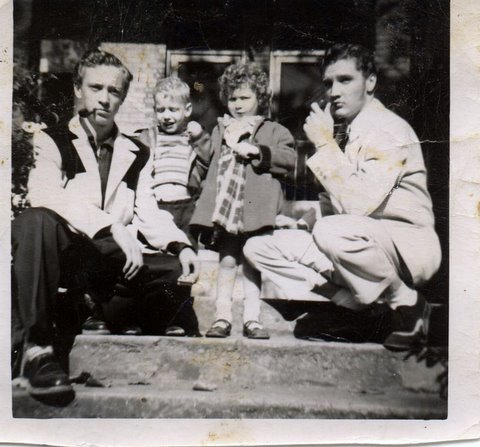 Her daughter gave birth to Doll Mansell, who gave birth to Elvis’ mother, Gladys Smith. That, according to a Jewish law called halakha, which confers Jewish lineage by way of the mother, makes Elvis technically a Jew. While Presley was aware – and even proud — of his Jewish pedigree, there is no evidence he ever practiced the faith. 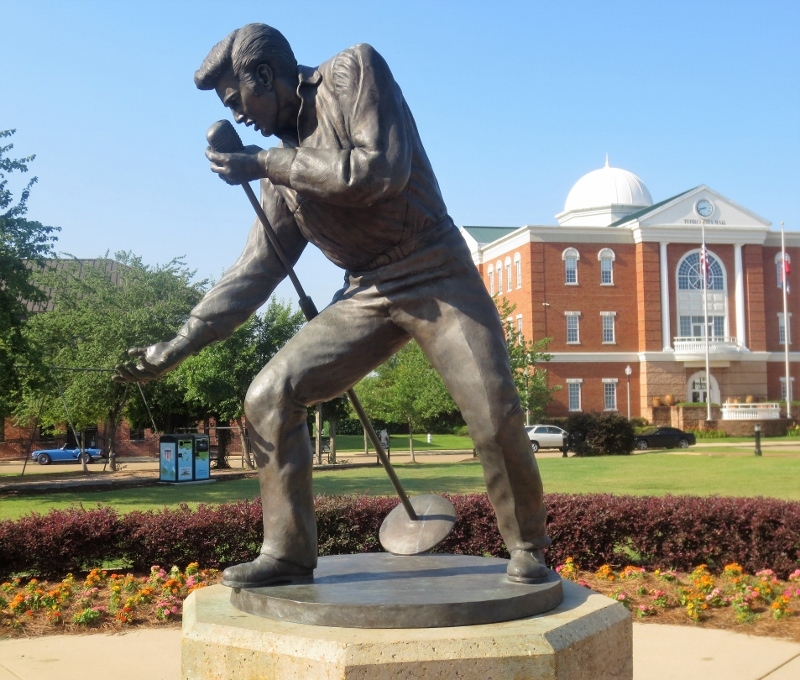 I recently went to Tupelo, Miss., to learn more about Elvis’ upbringing and his Jewish roots. In the process, I gained a new appreciation for Judaism in the Bible Belt and the resoluteness of a small – but close-knit — Jewish congregation in the hills of northeast Mississippi that has survived for more than 70 years. As for the menorah, it was originally owned by the family of George Copen, who moved to Tupelo from New York in 1953. 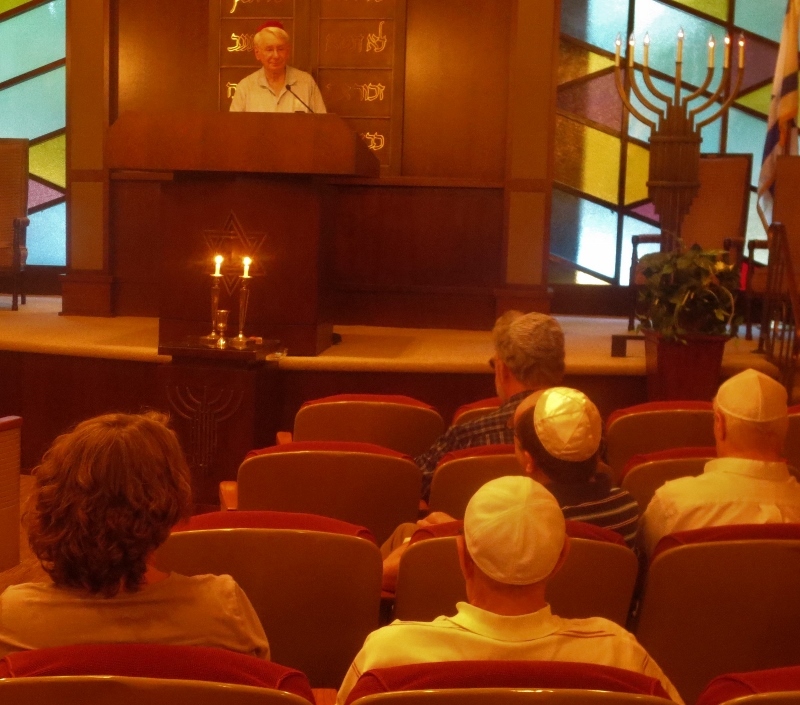 I met Copen, now 75, at Friday night Shabbat services at Temple B’Nai Israel, a small Reform synagogue located in a quiet residential neighborhood about a 10-minute drive from Elvis’ birthplace. Copen told me that his childhood best friend in Tupelo was a boy who lived across the street named Jim Hill. Jim’s mother, Janelle McComb, was a close family friend of the Presleys. She first met Elvis when he was just a two-year-old, beginning a friendship that would last until Presley died in 1977 at his Graceland mansion in Memphis. According to Copen, Janelle once asked to borrow his family’s menorah and show it to some friends. Apparently, Elvis was one of those friends. At any rate, the menorah was never returned to the Copen family. George speculates that Janelle gave the menorah to Elvis; he later became aware of a photo of Elvis with the menorah. Perhaps The King viewed it as a “good luck charm,” the name of one of his biggest hits. In 1954, Elvis recorded his first hit record, “That’s All Right,” at Memphis’ Sun Record Company. But the Presleys didn’t own a record-player. Harold says Elvis borrowed the Fruchter’s record-player so he could play the song for his parents. At one point, Elvis worked off-and-on for Rabbi Fruchter as a “Shabbos Goy,” meaning he would perform certain types of work that religious law prohibits Jews from doing on the Sabbath, like turning lights on and off. When Elvis’ mother Gladys died in 1958, he made sure to put a Star of David on her headstone at a Memphis cemetery, in honor of his Jewish heritage. 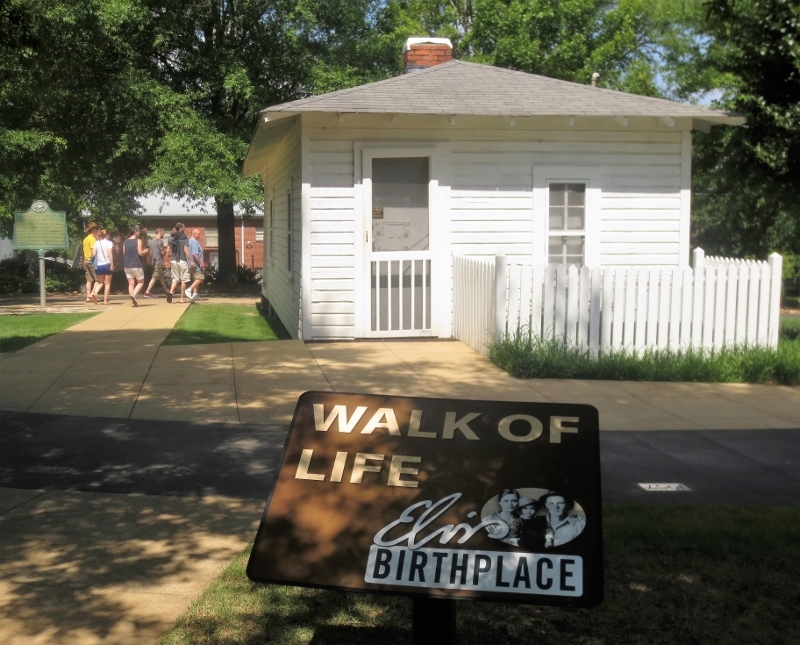 After Elvis died, Gladys was reinterred at Graceland. Her new gravestone, lacking Elvis’ attention, didn’t get a star. 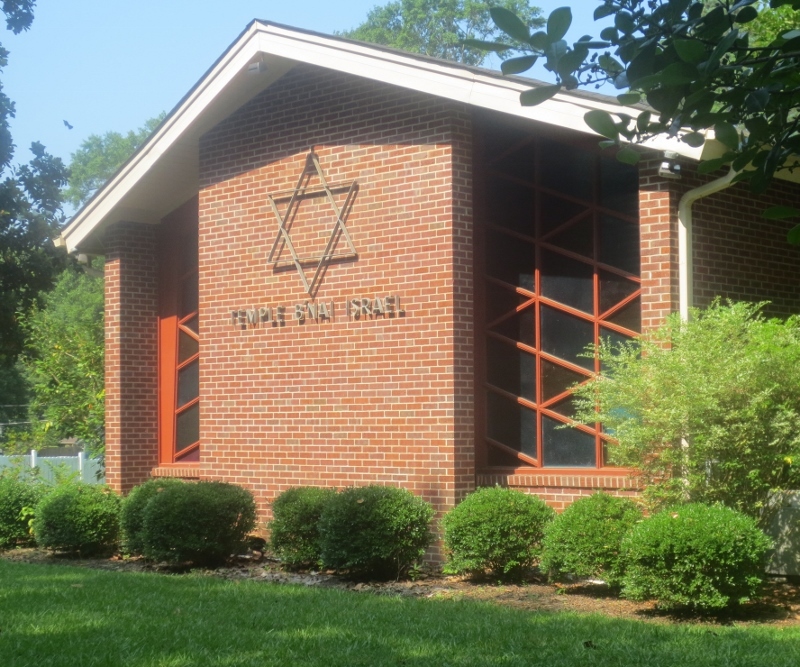 Following Shabbat services at Tupelo’s B’Nai Israel, I sat down with Marc Perler, 73, the synagogue’s lay leader (the temple doesn’t have a full-time rabbi), to learn more about Jewish life in the Deep South. 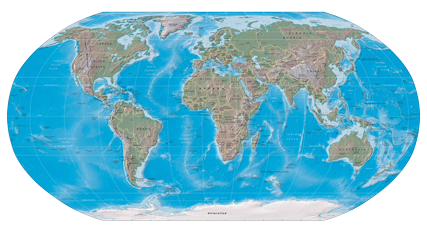 B’Nai Israel has a membership of only about 20 families, a number that has steadily declined over the years. And when a tornado destroyed a nearby Methodist church in 2014, Perler says B’Nai Israel – without hesitation — loaned out their facility so that their Christian neighbors would have a place to hold Sunday school. As for Tupelo’s favorite son, Perler recounts the story when he once met Elvis in Nashville at a recording studio in the early 1960s. He says he was surprised when he later learned of Presley’s Jewish background.